In order to register and make payments, you must login to your personal registration account through our "myCongressOnline" (myCO) solution. If you do not have an account yet, you will be able to create one in a few clicks. If you already have a myCO account, you may login to view your orders. Please note: Once you have created an account, you will be able to register for all events and courses managed by this solution. 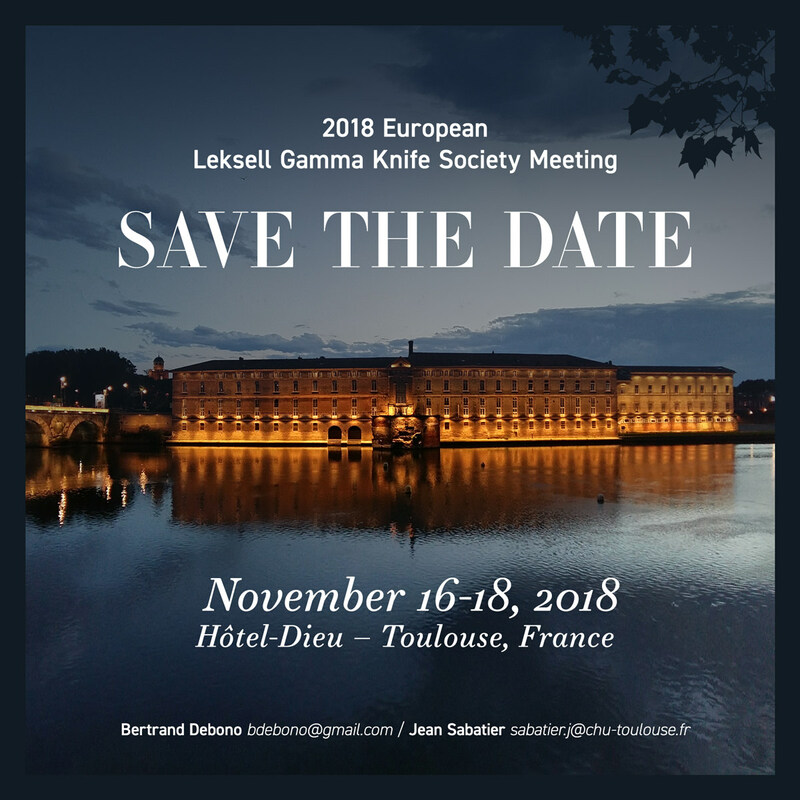 The meeting will be held in the Hôtel Dieu - Toulouse, France.